With only 1,000 rhinos left in all of Kenya, preserving them is critical. 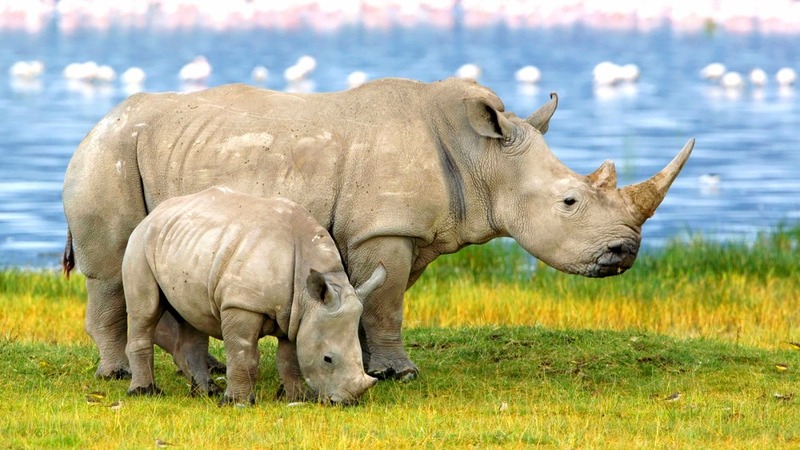 The country has seen a loss of 100 rhinos over the last three years. But active strategies and political will lend optimism to the well being of Kenya's rhinos. In response to the crisis, Environmental Cabinet Secretary Judi Wakhungu said Kenya is developing regional wildlife enforcement strategies and networks both in the country and on a global level. "In order to combat wildlife crime, we have strengthened policies and legal frameworks, increased law enforcement capacity and developed effective judicial systems," said Ms.Wakhungu.